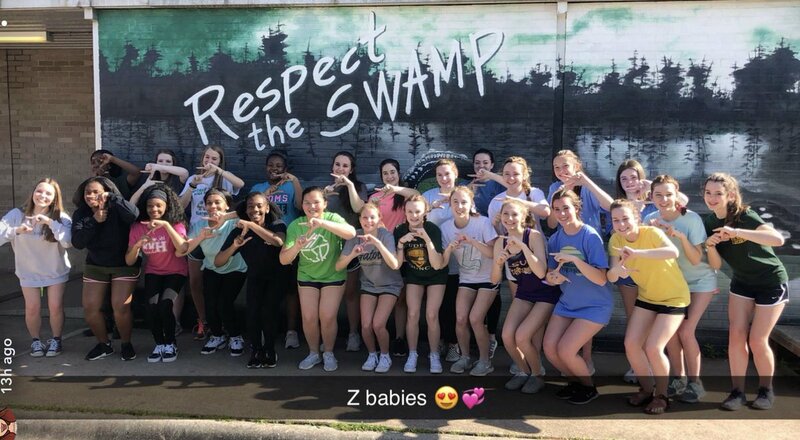 The Captain Shreve Z Club is hosting the 7th Annual Gators for Good Community Carnival on Thursday March 15th, from 3:00- 5:30. Z Club is an organization made up of young women who learn to support their school and community through volunteer activities. These young students are already doing a stellar job of raising money to help those in need in our community. Last years event raised over $32,000 for a faculty member of Captain Shreve High School. The faculty member was able to offset his daughters medical expenses and he was able to get a wheelchair lift installed on thier family van. This entry was posted in Uncategorized on March 6, 2018 by captains.